Community Lincs is keen to support volunteering. We provide volunteering opportunities to give people workplace experience and actively encourage our staff to volunteer. 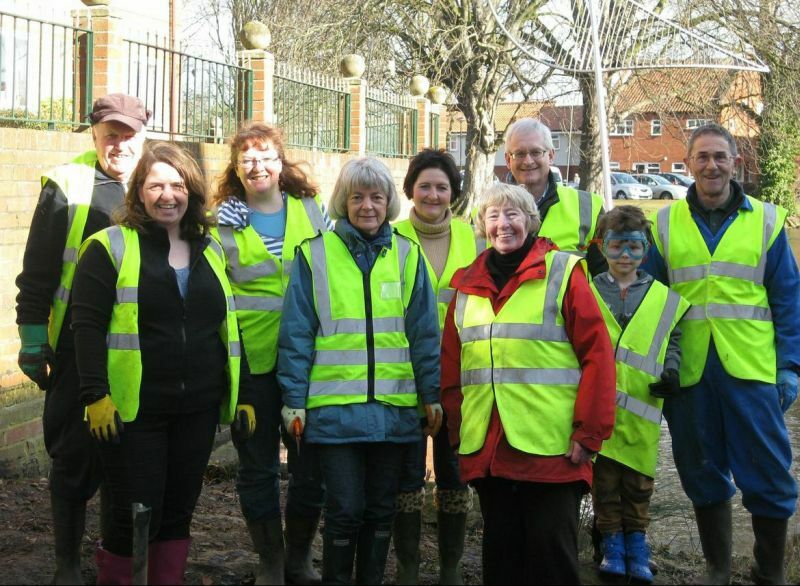 We advertise our volunteering opportunities on our jobs page and publish information about voluntary work our staff have undertaken together with other volunteeering news. You can find it in our volunteering news category.